Provident Freedom: Ready to move in Modern homes at affordable prices! Provident Housing Limited has launched Provident Freedom affordable housing project in Chennai. 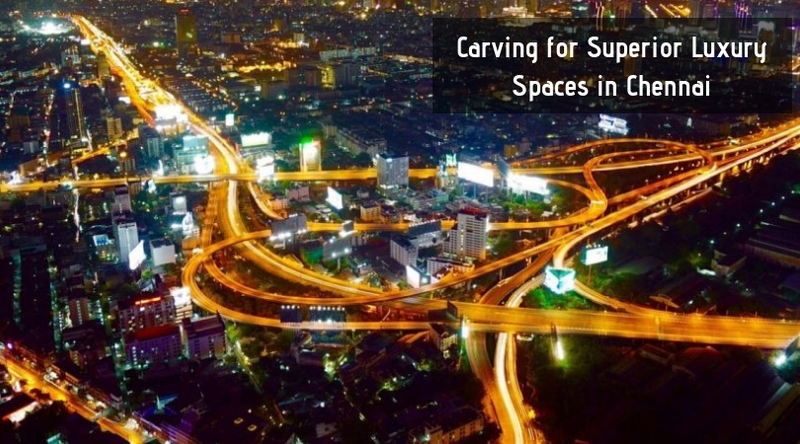 Spread over 32 acres of prime land the project is located near the IT corridor of Chennai. The area has seen rapid development over the last few years, with a number of residential and commercial projects coming up. The beautiful project offers green landscaped gardens within a pristine environment that offer a relaxing space for home buyers. Provident Freedom Chennai offers 2 and 3 BHK apartments in different configurations to meet the needs of home buyers. The complex has a number of internal and external amenities to suit the needs of home buyers. The homes are designed to give ample natural light and cross ventilation that makes a cosy living space. Key external amenities offered to home buyers at this project include a gymnasium, multipurpose room, swimming pool, jogging track, playing zone for kids’, 24-hour security services, sports facilities, world-class club house, indoor games area, table tennis, and reserved car parking. The area boasts of some of the best educational institutions like Padma Seshadri School (behind Siruseri IT Park), Vellore Institute of Technology (VIT), DAV Public School (in Egattur), Sathyabama University, and Hindustan Engineering College. 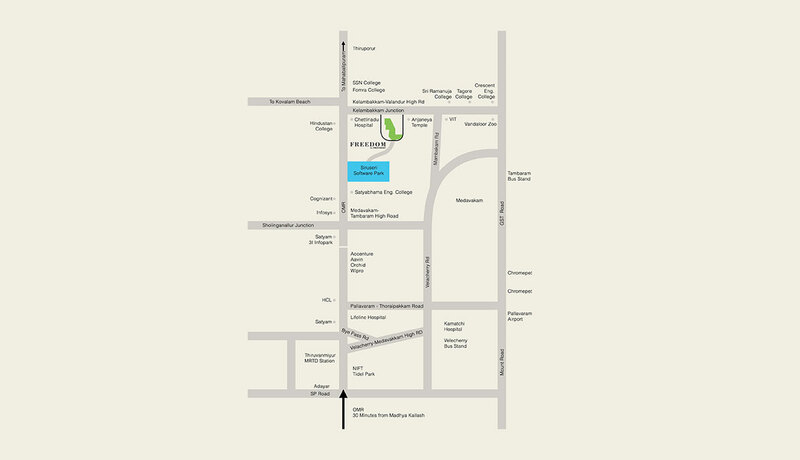 Kelambakkam is one of the fastest growing suburbs of Chennai located along the Old Road. The project is located just 3 kilometres away from Asia’s largest IT Park, SIPCOT IT Park which is the home of leading IT companies like Cognizant, Wipro, Infosys, and TCS. The area also has a number of popular landmarks in the nearby vicinity including Thiruvidanthai Nithya a Perumal temple, the old church of St. Mary, Kovalam beach, and Murugan temple. The project is connected to the rest of the city and surrounding areas via the East Coast Road (ECR) and Grand South Trunk Road (GST). The Chennai Airport is located at a distance of about 30 kilometres from Kelambakkam, and the Central, Broadway and T. Nagar Bus Stations are just a few minutes drive from the project. The Railway Station is about 36 kilometres from Kelambakkam. Provident is one of India’s leading real estate developers who is known for creating value for money homes for customers, by providing premium living spaces at affordable prices. Provident Freedom Chennai Price starts at just Rs 35.90 lakhs and the developer is also offering a number of easy payment plans. 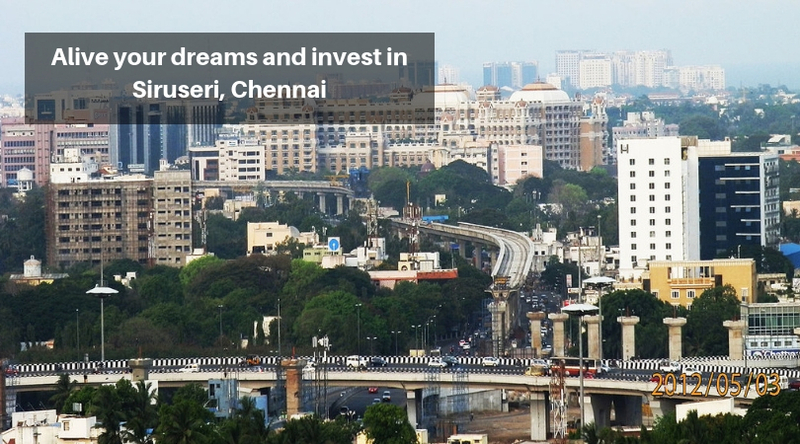 It is one of the most after areas in Chennai due to the well-connected neighbourhood as well as calm and pollution free location. Property in Kelambakkam is expected to witness robust growth over the next few years. Investing in Provident Freedom Cosmo City will give excellent returns to home buyers. So hurry and book your home now.